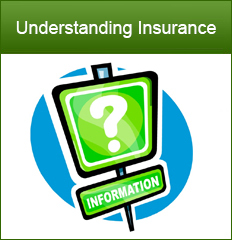 The insurance sector in Pakistan, until end of year 2000, was under the regulatory purview of the Federal Ministry of Commerce, Government of Pakistan. Empirical results show that during that period, the private sector insurance industry was fragmented and suffered operational inefficiencies due to lower Paid‐up Capital and Equity requirements, while the public sector insurance companies enjoyed their privileged status due to captive business. 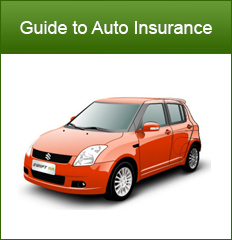 During the regulatory regime of the former law, the archaic Insurance Act, 1938, the insurance industry was infested with various issues. Capital adequacy requirements for general insurance companies were grossly inadequate, registration and supervision fees for insurers were modest, and the statutory solvency margins were based on outmoded principles. 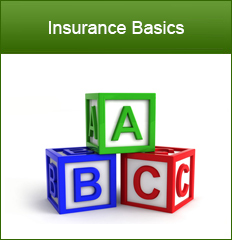 A new insurance law was introduced in 2000 when the Insurance Act, 1938 was repealed and replaced with the Insurance Ordinance, 2000. The new law primarily aimed to ensure the protection of insurance policyholders’ interest and to promote sound development of the insurance industry. In the year 2001, the regulatory and supervisory responsibilities of the insurance sector were shifted from the Ministry of Commerce to the Securities and Exchange Commission of Pakistan (SECP). 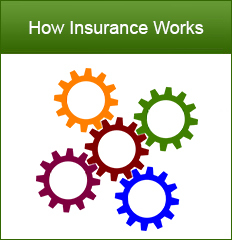 Below is some information to help you understand the insurance sector a little better.